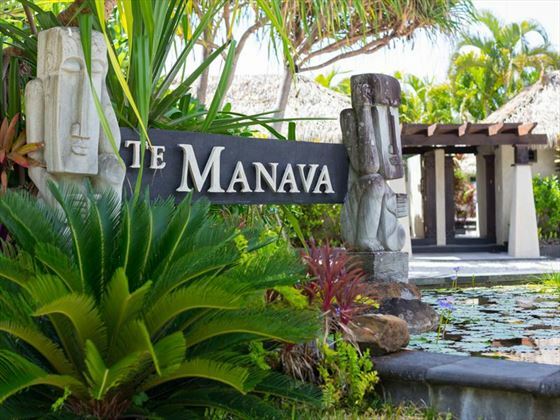 Te Manava Luxury Villas & Spa is situated on the shores of the beautiful Muri Lagoon in Rarotonga and provides a unique, unpretentious luxury venue in one of the world’s most romantic locations. 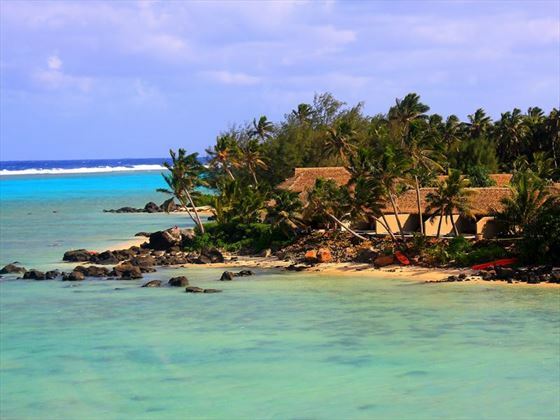 The best part about having your Cook Islands wedding at Te Manava Luxury Villas & Spa is the complete privacy you will have. 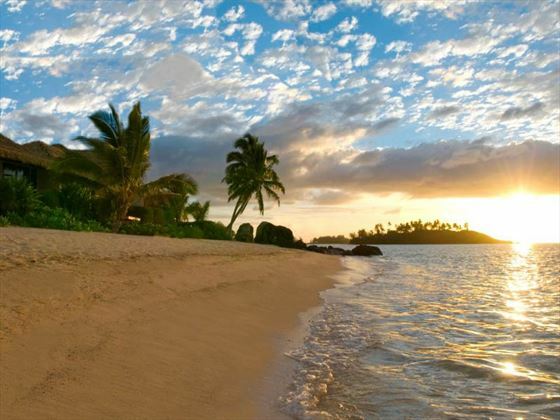 Te Manava Luxury Villas & Spa is situated on the shores of the beautiful Muri Lagoon in Rarotonga and provides a unique, unpretentious luxury venue in one of the world’s most romantic locations. 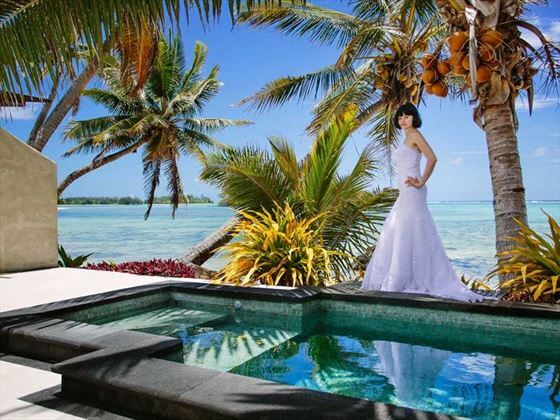 The best part about having your Cook Islands wedding at Te Manava Luxury Villas & Spa is the complete privacy you will have. 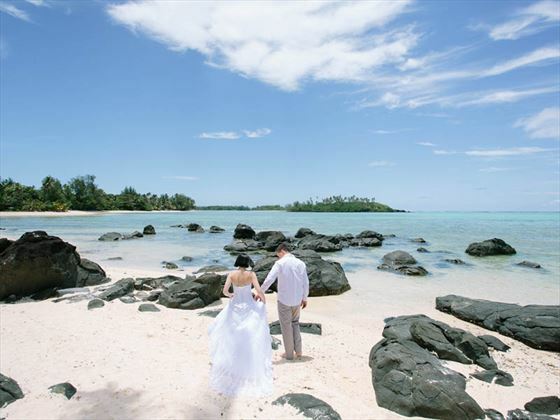 Escape to Rarotonga and create the wedding and honeymoon of your dreams amid the stunning white sands and turquoise blue water of this idyllic island paradise. 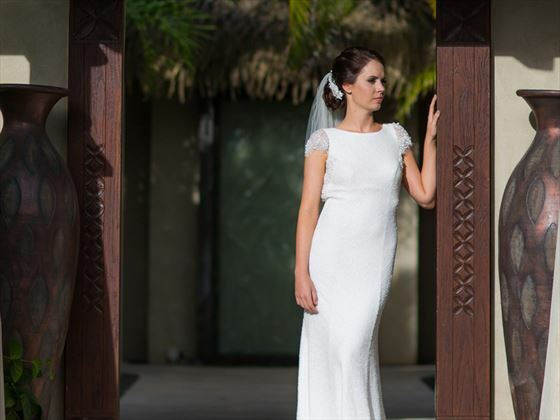 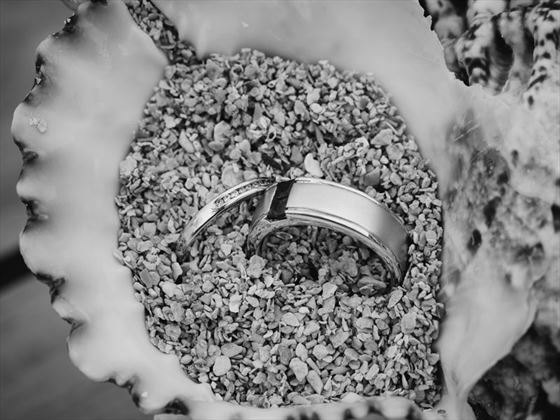 With views of the spectacularly beautiful Muri Lagoon and a beachfront location Te Manava Luxury Villas & Spa is the perfect place to say ‘I do’.